Many options exist for patients looking to replace one or more missing teeth. The most permanent and beneficial are dental implants, which most closely mimic the structure and characteristics of natural teeth. 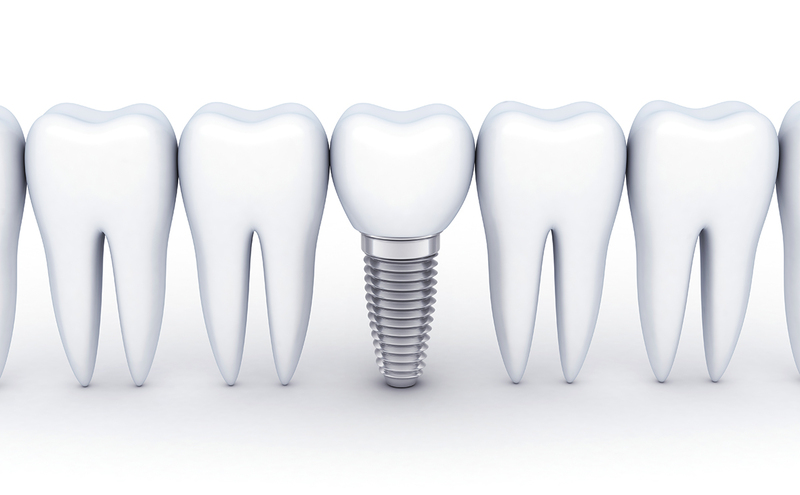 Dental implants take the place of an entire tooth, from the root to the crown. This provides many benefits for patients, as they provide the durability and strength comparable to natural and healthy teeth. Dental implants surgically placed into the jaw bone help provide healthy stimulation, while ensuring adjacent teeth do not shift out of place. Aesthetically, implans are restored with custom dental crowns or a full arch prosthesis that look and feel just like natural teeth. Overall, these functional and aesthetic benefits together help to provide patients with a solution that can not only improve their oral health, but a significant increase in their overall sense of confidence and wellbeing. Dr. Pragtipal Saini has personally placed over 2,000 dental implants and has over ten years of experience in implant dentistry. We have the necessary training to both place and restore dental implants in our Scarborough, ON office and encourage patients with missing teeth to schedule a consultation with our experienced team today! Without addressing one of the primary functional concerns of tooth loss—jaw bone loss—it can be difficult to find restorative options outside of dental implants that will last long-term. For many patients with one or more missing teeth, implants are seen as the greatest long-term investment to their smiles because implants restore more than smile aesthetics. Dental implants allow most patients to return to all the comfort and strength they once had with a complete, healthy set of natural teeth! 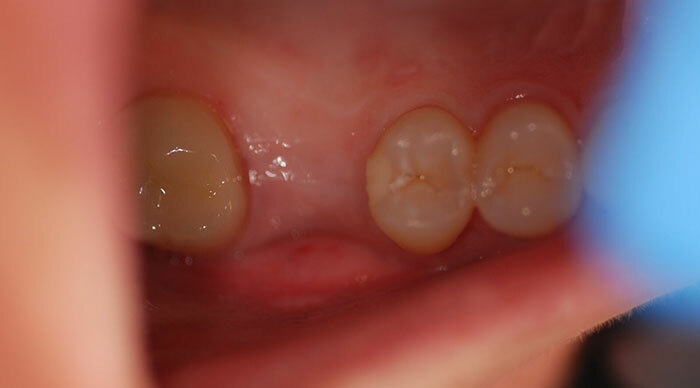 For patients who have experienced more extensive tooth loss, this can be life-changing. With today’s dental technology and tools, receiving dental implants has become a more seamless and comfortable process for many patients. With our experience in both surgical placement and restoration of dental implants, we are able to combine the convenience of all-inclusive care with the familiarity of our Scarborough, ON office. Our treatment processes are as unique as the patients needing them, and we work closely with you to develop a treatment plan that best reflects your needs and goals. 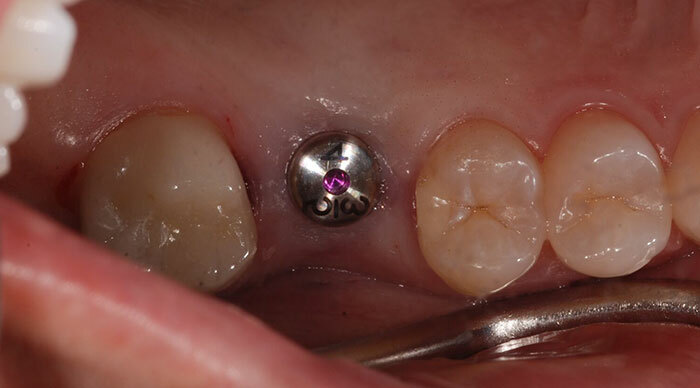 Many times, our patients are able to receive implants only months after their first consultation at our office! Dental Implants Have Provided Life-Changing Benefits To Many Patients. Will You Be One Of Them?